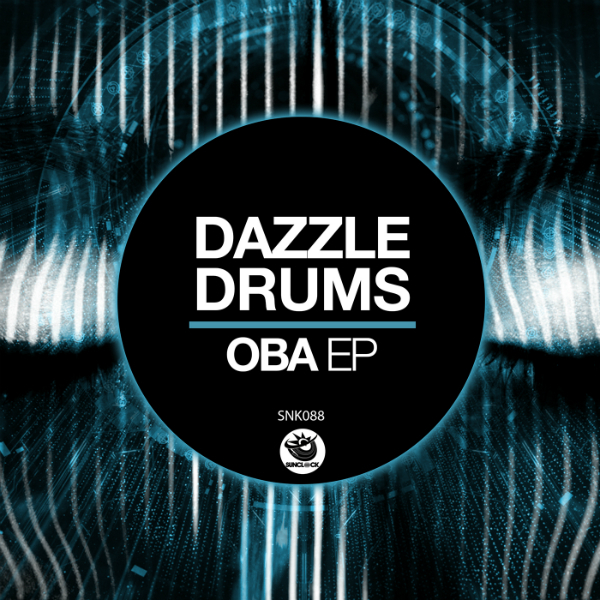 Dazzle Drums are back on Sunclock with a fantastic Ep called 'Oba Ep', composed of 3 fantastic and solid afro house tracks that will stretch any dancefloor. 'Oba' has a very energetic groove accompanied by effective percussions, African-style choirs, and an electronic synth that makes up the whole bass, a real earthquake throughout its duration. The central break is wonderful, unsettling, unexpected. The track starts off again, releasing powerful energy to the end. 'Antartica' has a more sprung rhythm with a greater presence of percussion. The bass that, after the first minute, takes over imposing, in a constant crescendo, creates a magical and suggestive atmosphere. The electronic and metallic synths that start to peep out, also growing, create a sort of very unusual sound nebula. The coarse bass synth that fits brings the whole atmosphere and all the dancefloor on another planet.